"This weekend marks one year since the Xbox One Backward Compatibility program launched, bringing your favorite Xbox 360 titles to our Xbox One catalog so you can continue to enjoy the Xbox 360 games you own at no additional cost," reads a Microsoft statement. "It’s already been a big week with the additions of Mass Effect 2 and Mass Effect 3 to our library, as well as to the EA Access Vault, and the hits keep coming. 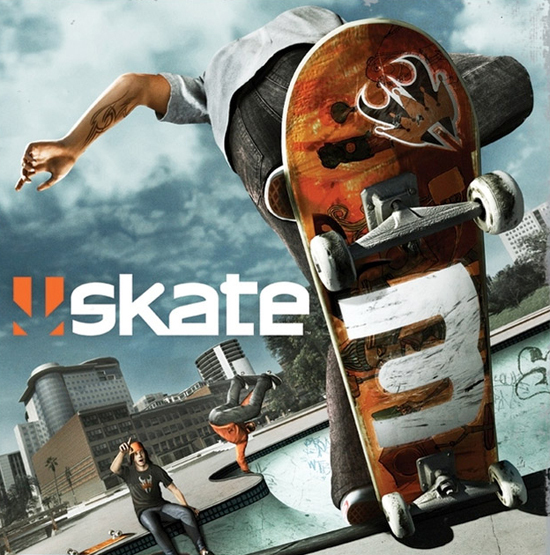 We’re excited to announce the arrival of the highly-requested fan favorite, Skate 3, to our library of Backward Compatibility titles – available starting today. "When we first launched Xbox One Backward Compatibility as part of the New Xbox One Experience last November, our goal was to continue to put gamers at the center of everything we do. "We launched with over 100 titles and have added over 170 more in the last year. Today, you can play more than 280 Xbox 360 games on Xbox One, including my personal favorites, Blue Dragon and Red Dead Redemption – and the library continues to grow. "We’re thrilled with the response and engagement we’ve seen from the community with more than 210 million hours of gameplay logged." Skate 3 currently has close to 40,000 votes in the backwards compatible charts, which is more than the likes of BioShock 2, Halo 3 and Call of duty: Ghosts.